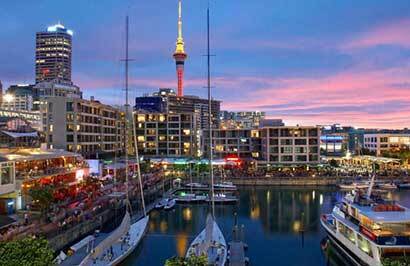 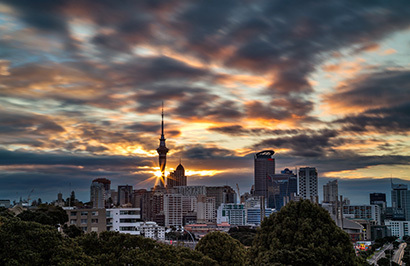 The Copthorne Hotel Auckland City 4-star hotel is in central Auckland and within easy walking distance walk of Queen Street and the wide range of shops and restaurants. 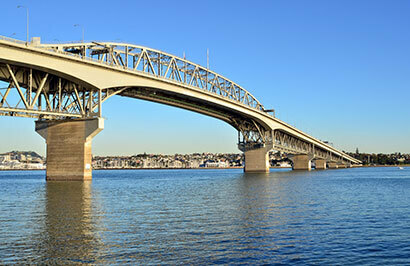 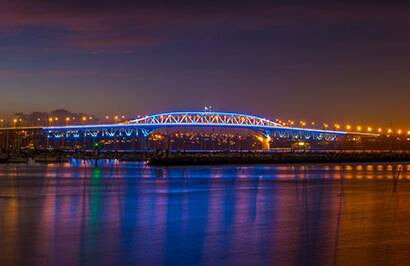 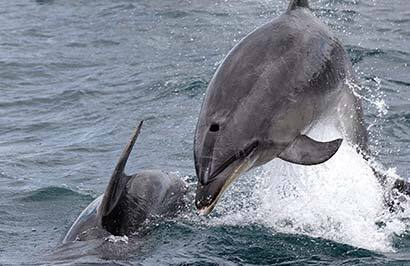 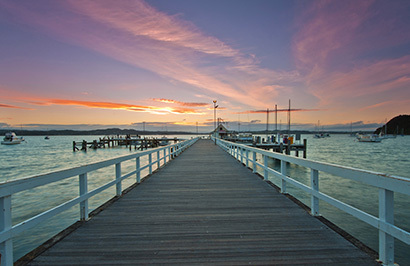 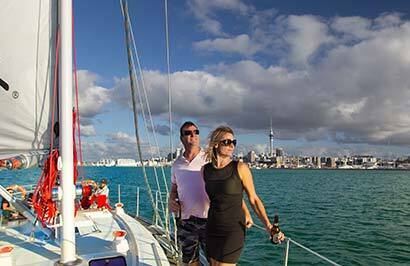 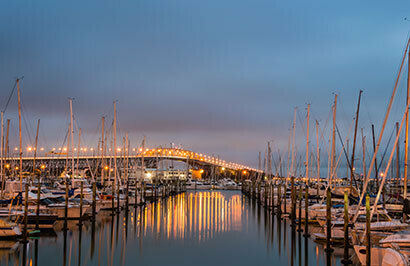 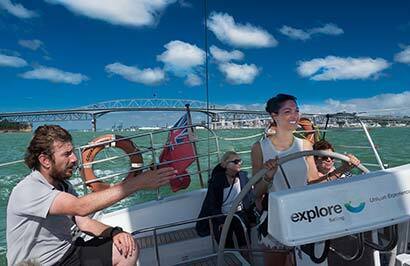 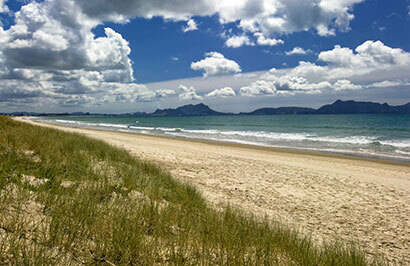 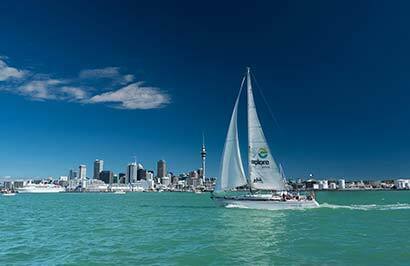 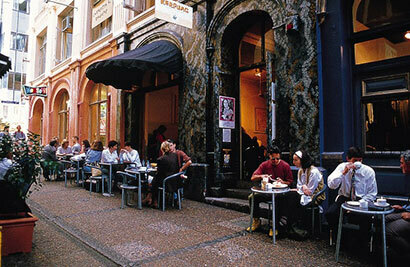 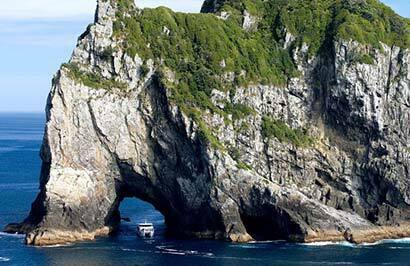 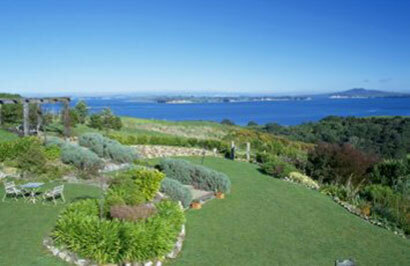 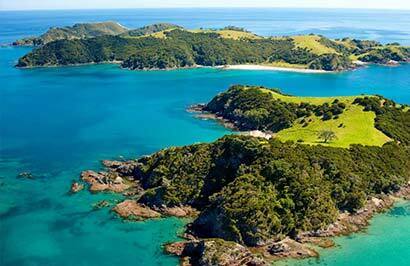 Starting in Auckland, travel north to the Bay of Islands. 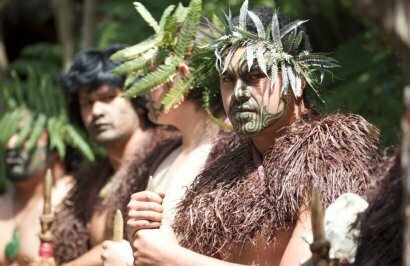 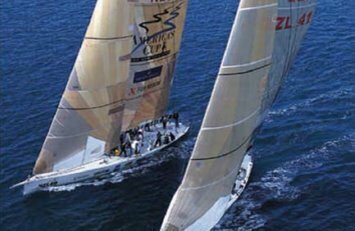 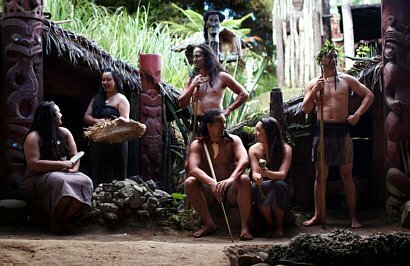 After arriving in Paihia, visit neighbouring Waitangi for a guided tour of the historic Waitangi Treaty Grounds. 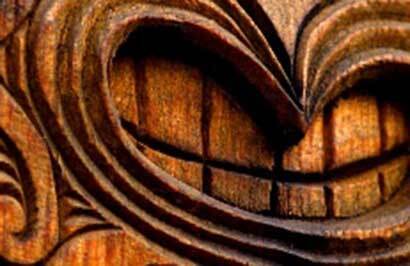 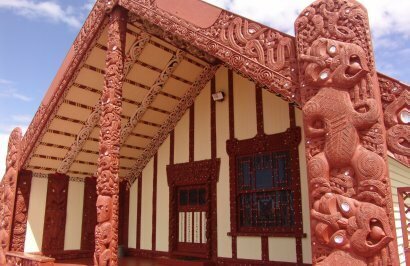 Explore the original Treaty House, one of New Zealand's oldest and most visited historic homes and the Te Whare Runanga, a fully carved Māori meeting house, which is representative of all iwi in New Zealand. 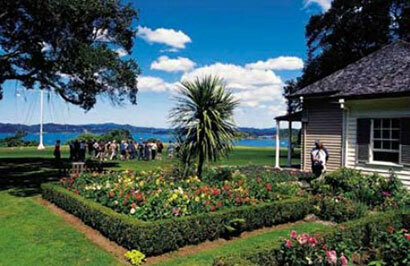 The Waitangi Treaty Grounds offer a truly unique insight into New Zealand's early history. 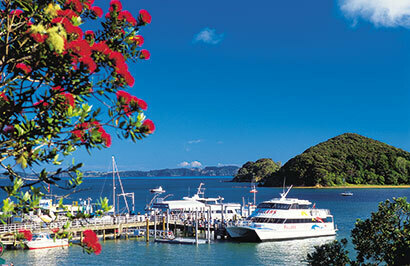 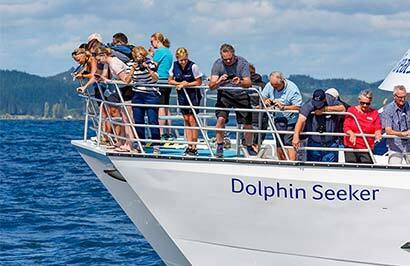 After returning to Paihia, take a short ferry ride across the harbour to Russell. 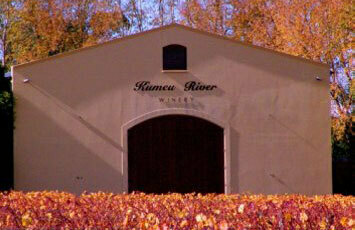 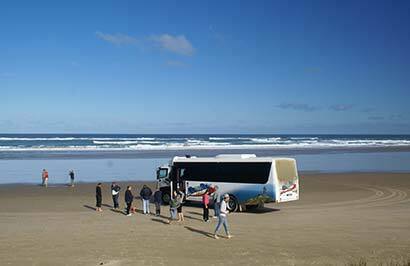 From here you will enjoy the Russell Mini Tour by coach. 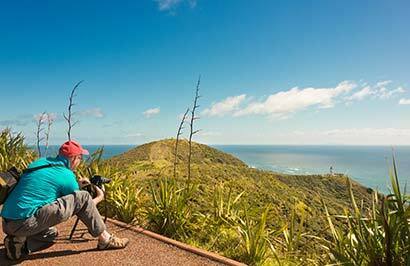 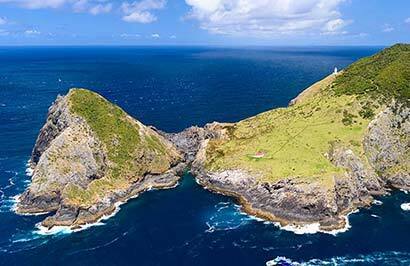 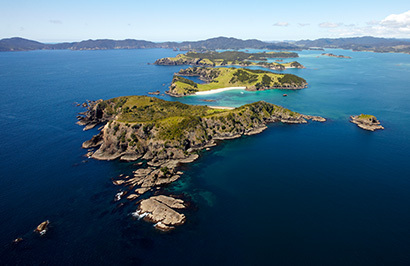 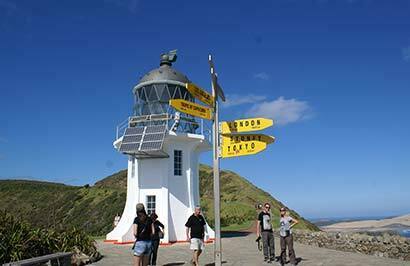 Learn about the features that make Russell so significant in New Zealand's history, and visits areas which cannot be easily covered on foot, like Flagstaff Hill (Te Maiki), which offers stunning 360-degree views of the whole Bay of Islands. 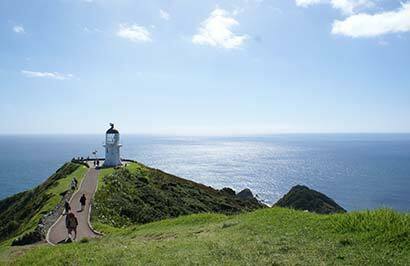 After your tour ends you'll have time to wander the township before returning to Paihia. 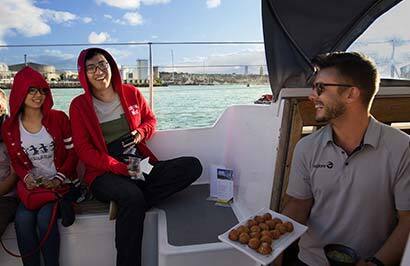 This tour includes a delicious picnic lunch pack. 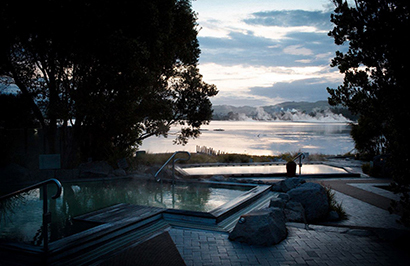 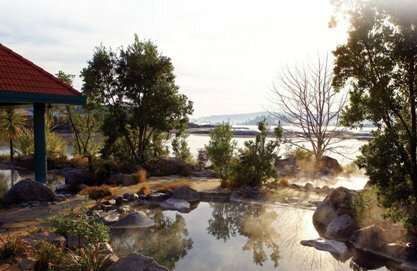 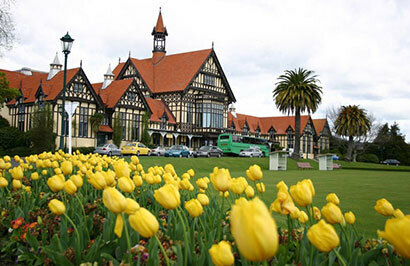 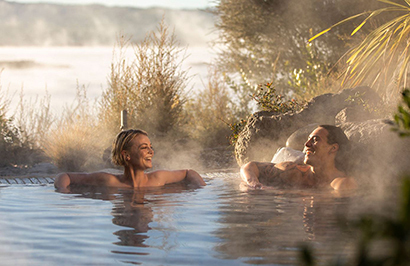 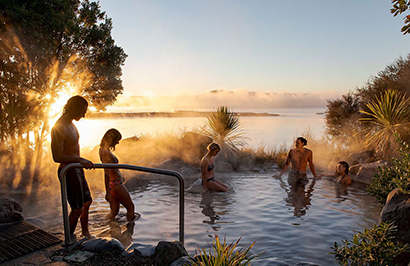 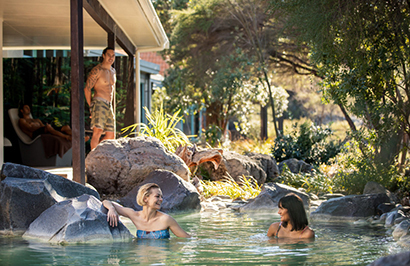 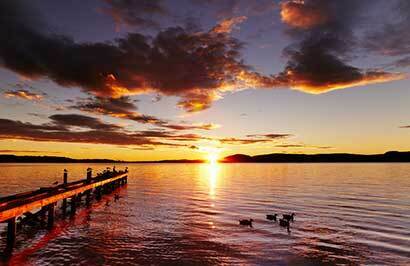 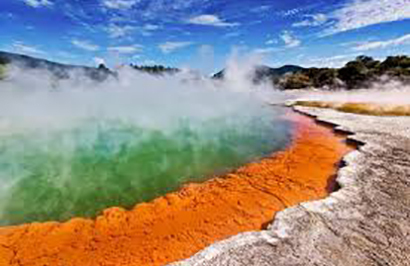 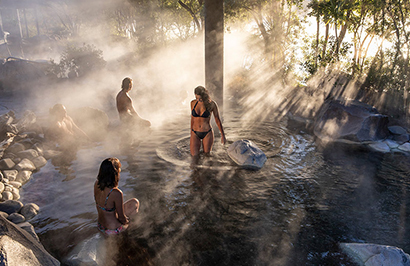 Enjoy a morning sightseeing tour of Rotorua. 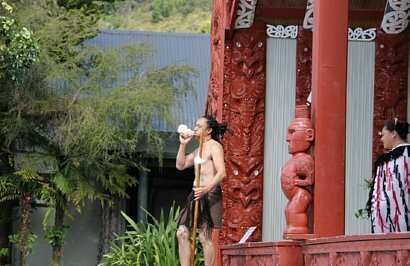 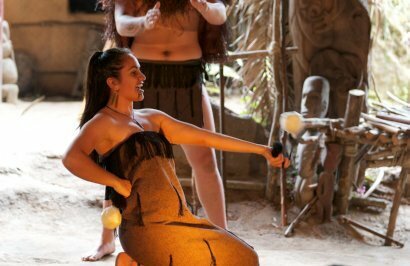 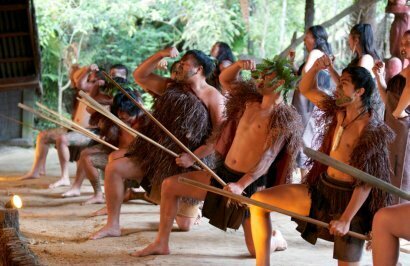 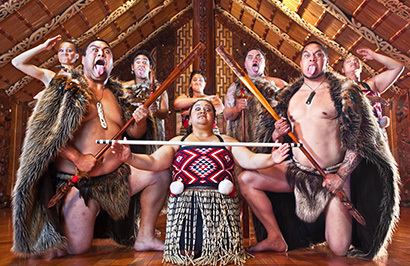 Visit Te Puia and get an insight into Maori culture and traditions. 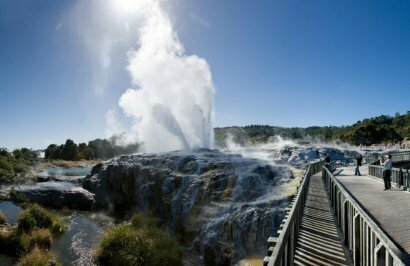 Take a tour of workshops where master weavers and carvers are passing on their skills, then enter Whakarewarewa Thermal Valley, a highlight is the famous Pohutu Geyser which shoots jets of vapour up to 30 metres into the air. 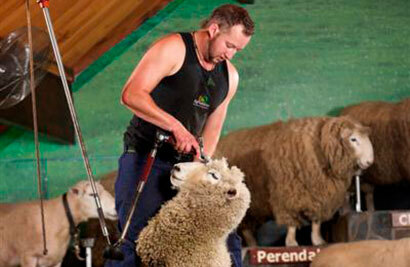 Then learn about rural life in New Zealand at the Agrodome, a working farm on the outskirts of the city. 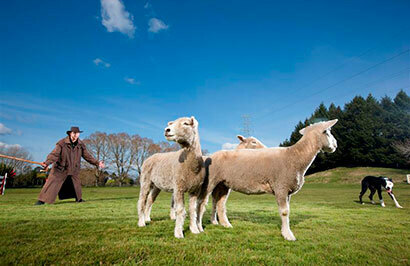 Learn all about our thriving agricultural industry with an entertaining show where you'll see sheep being shorn and sheep dogs showing off their amazing skills. 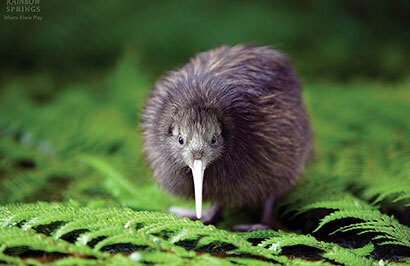 Get close to a wide range of native and exotic wildlife at Rainbow Springs Nature Park, including New Zealand's famous flightless bird, the kiwi. 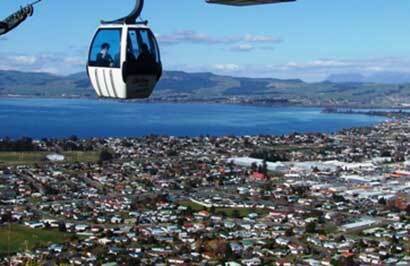 Finally, travel on the Skyline Gondola up the side of Mount Ngongotaha. 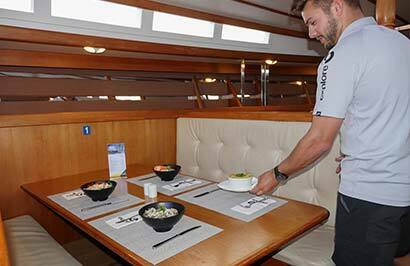 Enjoy a tasty buffet lunch while you take in the stunning panoramic views from 487 metres above sea level. 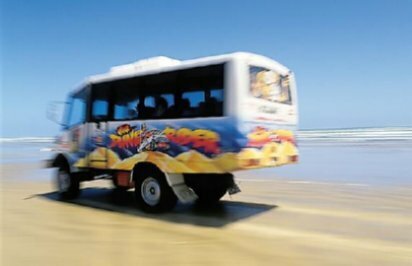 Following your gondola experience, a transfer shuttle will take you back to your hotel. 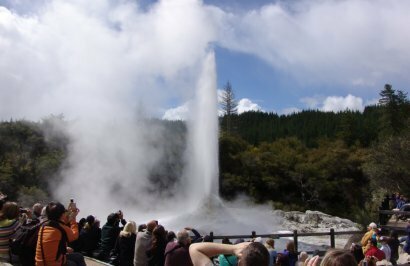 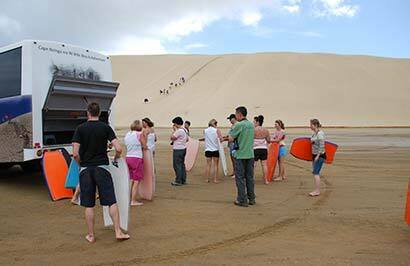 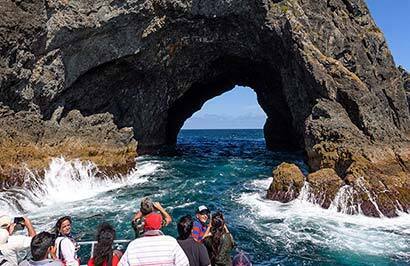 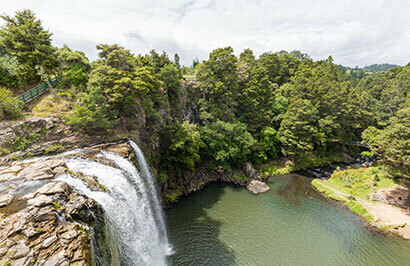 Enjoy this tour from Rotorua to Auckland including a guided tour of the fascinating Waitomo Glowworm Caves. 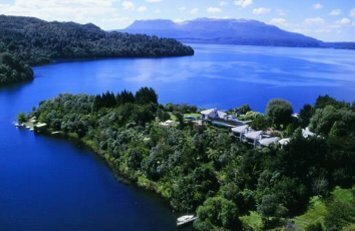 Leaving Rotorua in the morning you travel through lush farmland including the intriguing Fitzgerald Glade where the roadside trees arch overhead to form a tunnel of natural greenery. 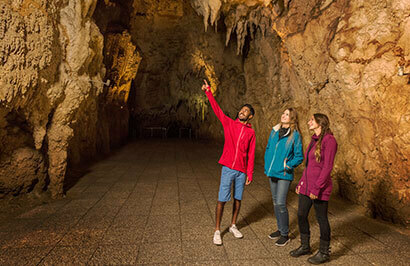 On arrival in the small town of Waitomo enjoy a guided tour through the world famous Waitomo Glowworm Caves with their amazing stalactites, stalagmites and other limestone formations. 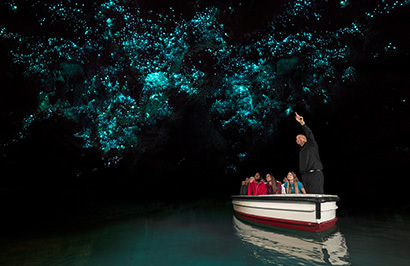 You finish the tour with a silent boat ride through the Glowworm Grotto - a subterranean cavern lit up by the lights of thousands of tiny glowworms. 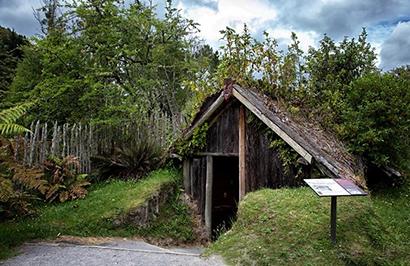 At the conclusion of the Glowworm Cave tour we take a break at the magnificent Waitomo Caves visitor complex and enjoy a delicious picnic lunch. 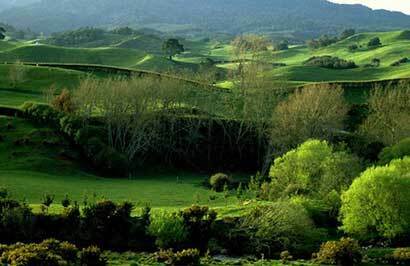 You continue this afternoon by driving to Auckland, through the beautiful King Country and Waikato regions.